My relationship to anything touching on the mysteries and magic of the ever-changing cosmos has always been mercurial. My enthusiasms have ebbed and flowed, waxed and waned and any other cliche I can think of. As a kid, I soaked up anything that had to do with outer space. I never missed an episode of Space Cadets on Saturday mornings. I loved the Flash Gordon and Rocket man serials at the movies. I was teenage-excited when the Russians launched the Sputnik satellite in October of 1957. 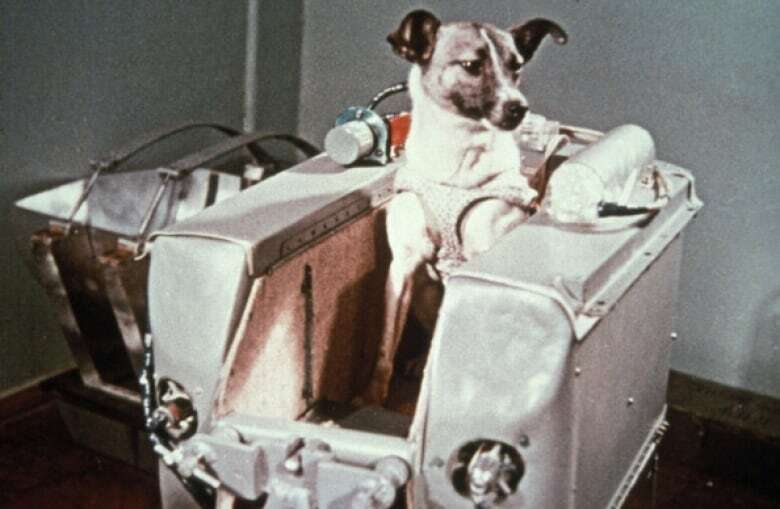 But later I was downcast when they sent up that poor space dog Laika. It seemed for a time that the Russians were winning the space race hands down; first human in space, Yuri Gagarin, first woman, Valentina Tereshkova. When Neil Armstrong landed on the moon in 1969, I pulled off the New York Thruway and stared awestruck at the full moon. And like everybody else on earth the next year, I hoped the Apollo 13 astronauts would make it back to earth. Names and dates drift in and out of memory like vagrant pieces of space junk. 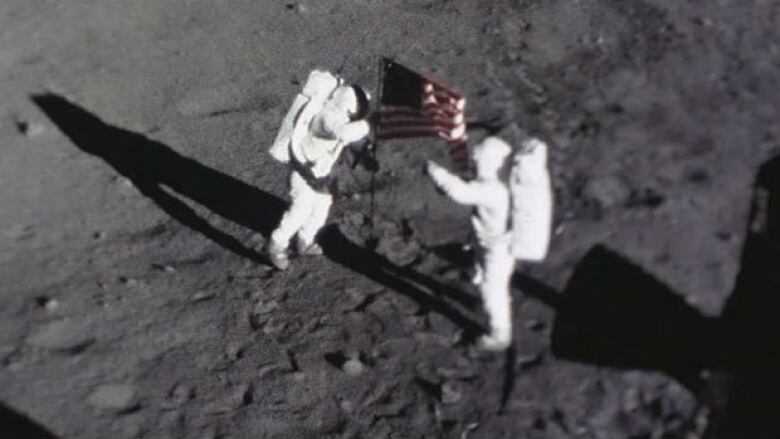 Astronauts Neil Armstrong and Buzz Aldrin place the American flag on the Moon. In the last 20 years or so, I haven't given much thought to space (they dropped the "outer" years ago) because it all seemed so mundane. I've never seen a Star Wars movie and was not a fan of Star Trek. So when it was announced around New Year's that a space probe called New Horizons honed in on a ball of ice and rock billions of miles away, I fell into a ho-hum mood. 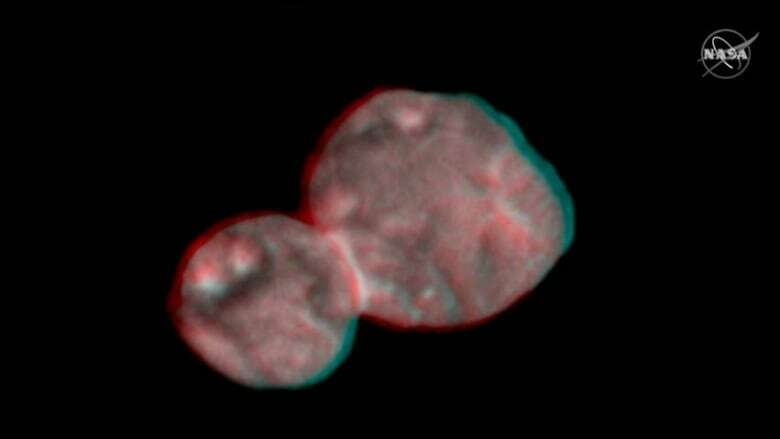 The space lump was christened Ultima Thule, which apparently means a place at the edge of the world. Travelling at eight miles a second, New Horizons had earlier flashed by Pluto, always our favourite cartoon planet. I'm not underestimating the scope of the achievement. I appreciate the number of years and the brain sweat that went into the project. It is indeed a measure of how American science can still accomplish great things. Part of my problem is that my brain is slow to record and integrate the numerical immensity of what the Bible calls "the dome of heaven." When I look into the night sky especially, I'm stunned by how puny we humans are in the vastness of the indifferent solar system we are trying to conquer. Perhaps we have become jaded, taking for granted those things which, in earlier days, would have galvanized our imaginations. Why look to the heavens when we can stare down at our smart phones and play Solitaire? Has the Internet reduced our capacity to marvel? Have we Googled our way into a culture of cynicism or apathy? In his poem The More Loving One, W.H. Auden pondered the question. Though this might take me a little time." Click "listen," above, to hear Michael's essay.